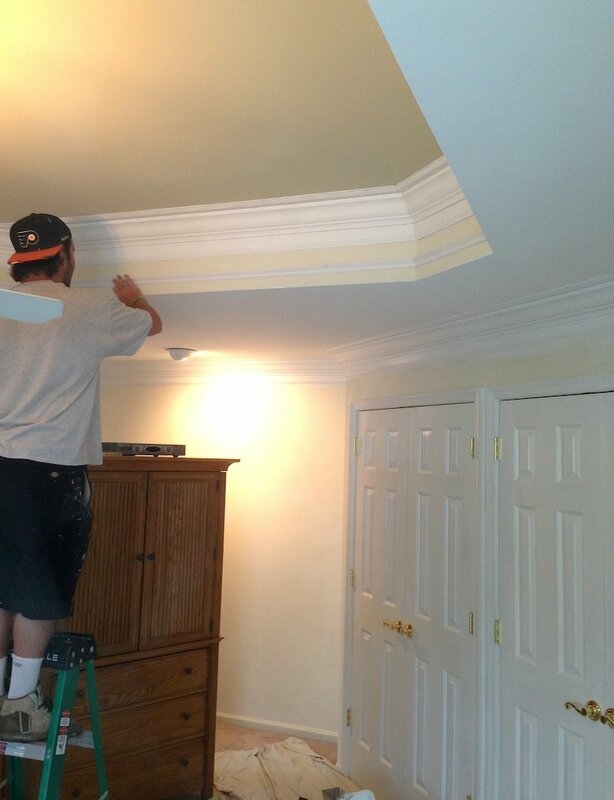 During a recent project in Chalfont, the LaffCo. 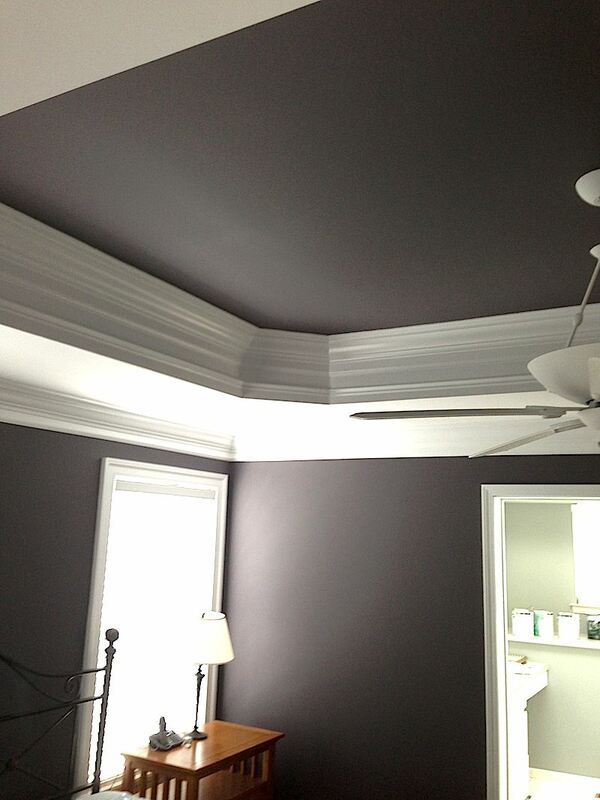 Painting team came across a terrific tray ceiling in the master bedroom. 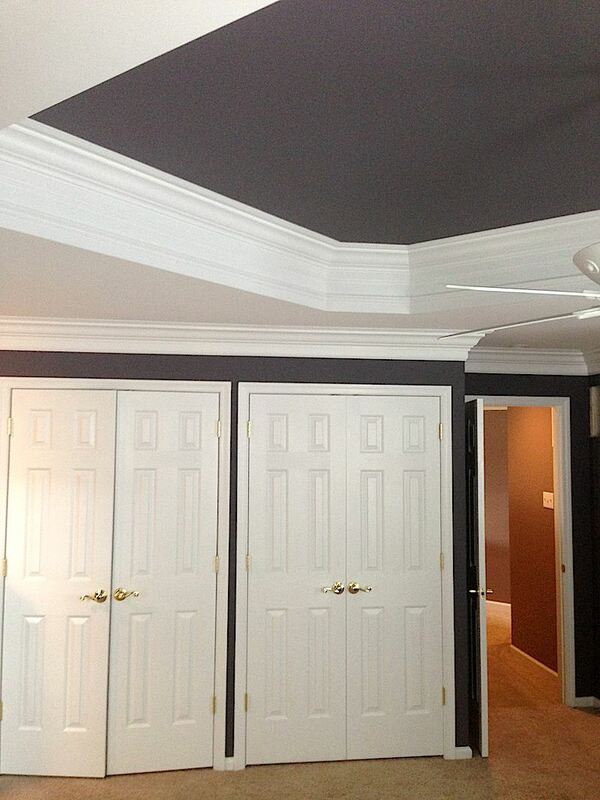 The homeowners wanted to tie in the ceiling with the walls and chose a great color from Sherwin-Williams. 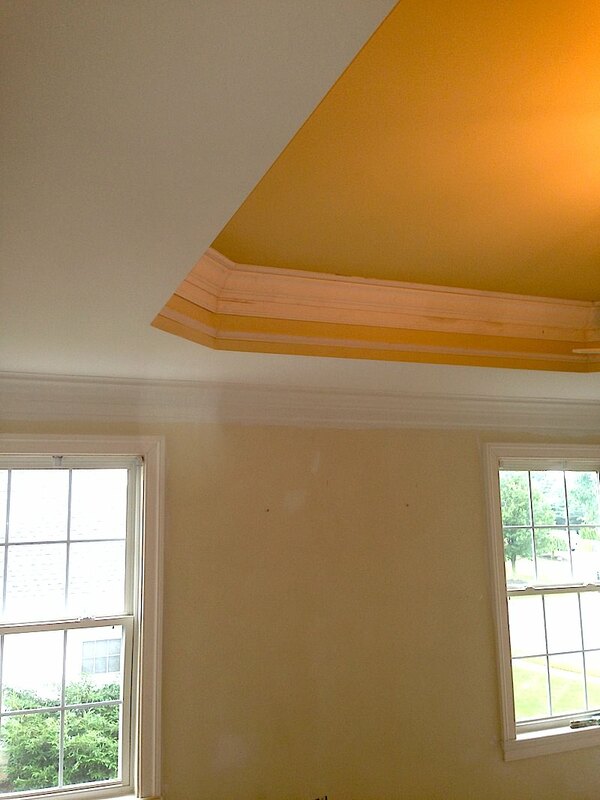 The tray ceiling adds a terrific three dimensional element to the ceiling but requires professional attention in order to paint properly. In addition to the tray ceiling and walls, the LaffCo. team added an extra white trim to help the color stand out even more. The resulting finish is fit for royalty! 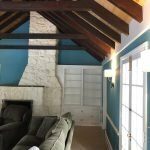 Need Help With Your Tray Ceiling? 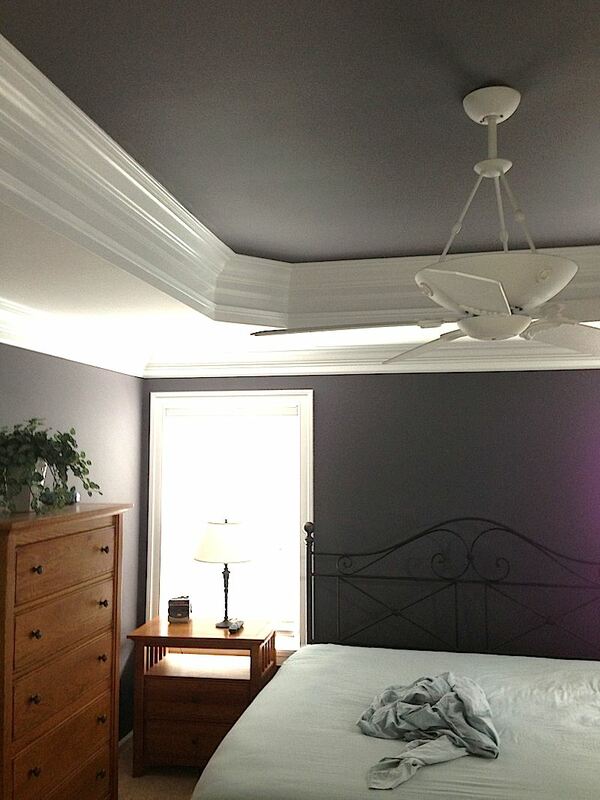 Have a tray ceiling in your bedroom, dining room, or other key area? LaffCo. 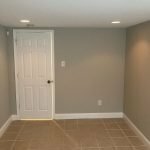 Painting can help! 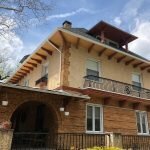 Get a free quote today and let’s get started!